Leeds-born Danny Maude joined Canterbury 14 years ago after achieving a First Class Honours degree at Buckinghamshire University College. He started as assistant professional under his predecessor, Paul Everard, became joint head professional six years later and took over as sole head professional in 2014. A married man with three young children, Danny supervises the coaching and teaching operation while also concentrating on running the pro shop. He provides group and one-to-one coaching sessions and has developed a reputation around the world as a renowned coach helping golfers with his online golf tutorial videos. Danny has coached at all levels – from beginners through to county and professional players – and he specialises in helping people learn quickly. His years of experience have taught him that for many golfers, the game can be complicated and difficult to learn. So Danny created strategies that can help new golfers avoid tortuously slow progress and introduced methods that help newcomers learn faster. Through his guidance, he has seen a number of his clients reduce their handicaps by as many as 10 strokes in a single year. Danny provides a support service for all his clients and can boast of providing coaching in 69 countries around the world through his weekly YouTube training videos that can be accessed via www.youtube.com/danielmaude. Richard Wallis arrived at Canterbury in 2016 with an impressive playing record and a sound coaching reputation. The 36-year-old has featured among the top Kent professional players for several years and has won numerous county, regional and national competitions, most notably the PGA National Play-Offs title on two occasions. He has played on the European Tour and the Challenge Tour and has 128 professional wins to his credit. In 2013, he went into the Guinness Book of World Records after shooting a 14-under-par 59 in the PGA Southern Open Championship Pro-Am at Drift GC in Surrey. And, for good measure, in September 2016, Richard set a new Canterbury course in winning the Kent PGA Championship. Nine months later, he added the Mid-Kent course record to his long list of achievements, shooting a nine-under-par 61 in the Mid-Kent Pro-Am. Richard is in charge of the driving range at Canterbury and manages the coaching arrangements there. The facilities include a spacious, soundproofed teaching studio incorporating all the latest technology. Over the past two years, Richard has used his wealth of playing and PGA experiences to become a highly successful teaching professional covering all aspects of the game. This includes not only the obvious swing-building techniques but also the importance of game management and different means of scoring. Gareth Bailey has 20 years’ experience as a golf instructor and has developed a patient and encouraging coaching style. He started his career at Prince’s Golf Club, Sandwich, where he qualified with merit as PGA golf professional and was the head assistant professional for six years. Gareth launched his own business as a mobile instructor, promoting golf locally and offering specialised bespoke services for eight years. His most recent position was the teaching professional at Walmer and Kingsdown Golf Club for three years. He constantly updates his knowledge by attending PGA seminars with expert instructors from around the world. He has read and viewed most instructional material and enjoys discussing all aspects of golf. Gareth enjoys teaching all ages and abilities using his own tried and tested methods. A simple swing is an efficient swing, creating consistency, accuracy and power. 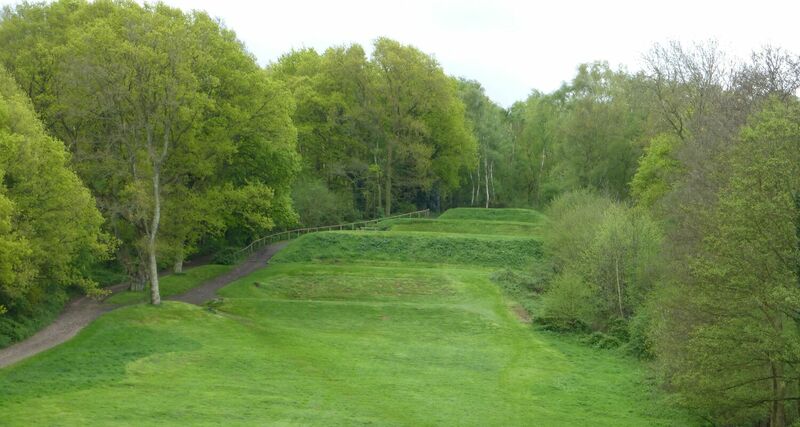 The short game is strongly emphasised to help everyone lower their scores. Gareth has a vast knowledge in this area working hard in his own game. He is sympathetic to those who also struggle in this area and has some great ideas in conquering these highly skilled areas. To develop a complete player, the mental aspects, course management skills, physical and nutritional knowledge should also be explored. Gareth teaches individuals how to understand their swing by analysing the ball flights and he regards this as the cornerstone to gaining complete control of your game. With his help and guidance, clients learn how to practise efficiently, play the course effectively and analyse their game constructively. This helps target key areas to improve and, importantly, teaches players how to think and act like a winner. All Gareth’s lessons come with a money back guarantee if you're not happy with the service provided. For further information on how you can improve your game and to book a lesson, please contact Gareth on 07967 155 141 or email gjbpga@gmail.com. Learn more about Gareth's latest course, Pathway Into Golf, by clicking here. Since his first day as a golf coach, in 1967, Brian has had a passion for helping golfers to simplify the swing. Far too many people have been encouraged down the technical route and have suffered because of it. Modern technology has only served to increase the confusion and pain caused by an overdose of information about a swing template that is even doing harm to young tour pros. In 2010, Brian published his book Positive Impact Golf, which serves to demystify certain misconceptions, including the Three Deadly Don’ts,’ as the natural antidote to this. He released a video called Easiest Swing In Golf (www.easiestswing.com) on YouTube a year later. In 2018, he is launching a brand called Easiest Swing In Golf that is especially designed for senior golfers who have been largely ignored by the golfing industry. 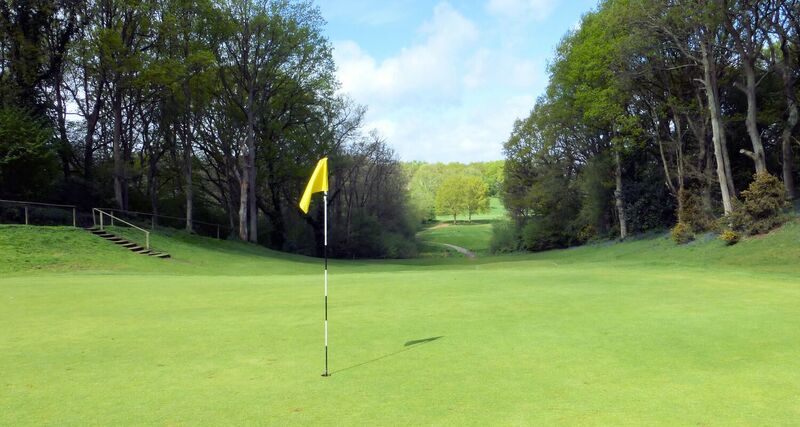 Brian has worked in many areas of golf as club pro in the UK at Barton-On-Sea, Staverton Park and Stoneham Golf Clubs and spent 14 years from 1987 coaching and managing in France. He was also general manager at Les Bordes in France and the Lambourne Club in Buckinghamshire and played the European, Safari and French Tours. 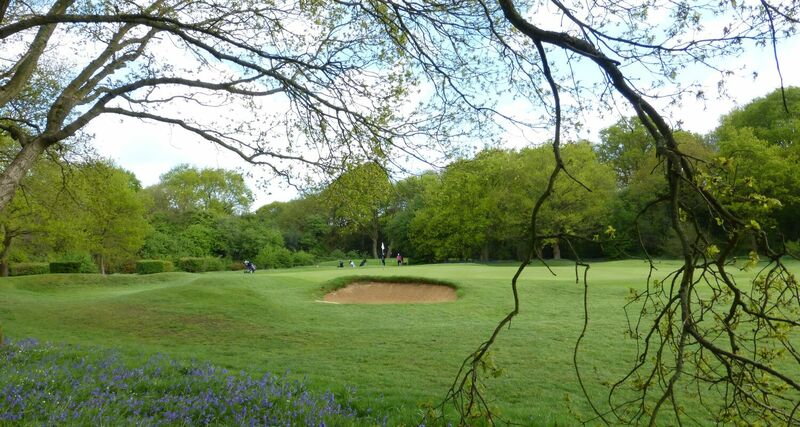 After many years with his brother, Philip, at Manston Golf Centre, Brian is excited to bring his wide experience to a new home at Canterbury GC. Brian can be contacted at brian@easiestswing.com. Robert Jesus hails from Madeira, where he learned his golf, and came to England three years ago to pursue his qualification as a PGA professional. Robert, who is 24, was playing in professional events on Madeira at the age of 16 before turning professional in 2012. 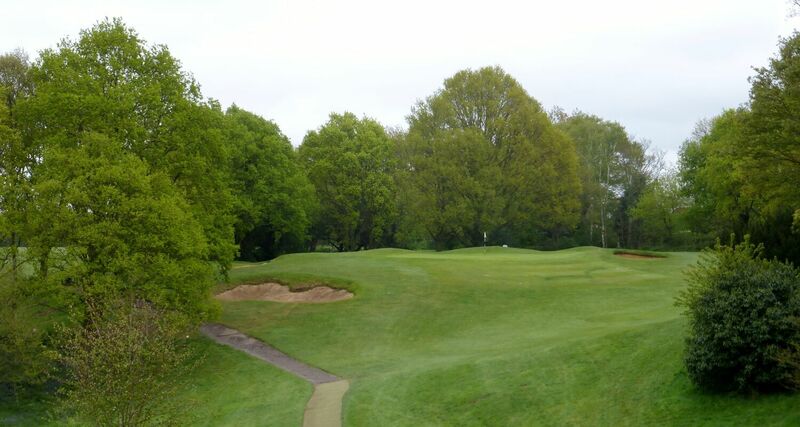 He joined Canterbury two years ago and is in the second year of a three-year golf business studies degree course through Birmingham University. 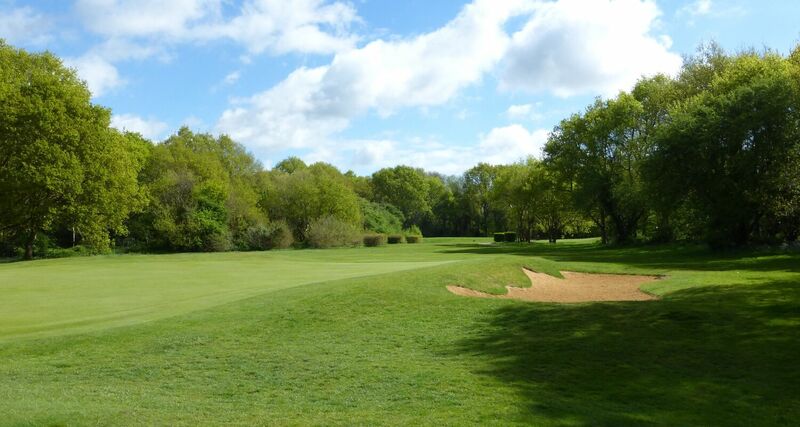 His area of speciality at Canterbury is the coaching and training of youngsters and he as well as teaching children, some as young as four or five, he encourages them to enjoy their golf and to learn the basic skills on which to found their further development.